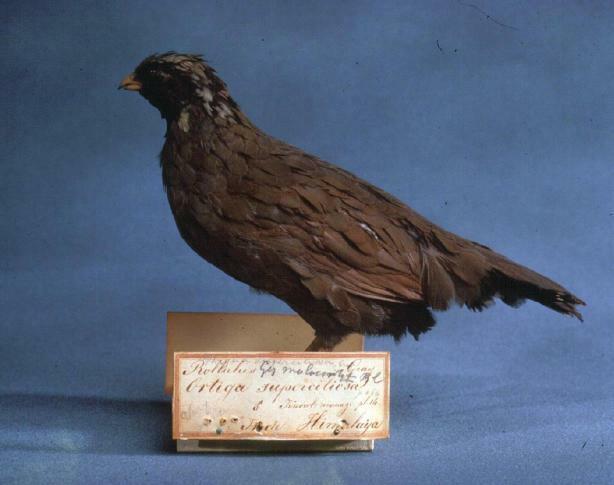 The Himalayan Quail is a bird from the upper Himalayas in India which was last seen in 1876. The pink headed duck a mysterious duck with pink head and neck was last spotted in 1949. Just like these two there are at least 1200 other species globally that exist and are not really extinct but they have not been seen for 10 years or more. 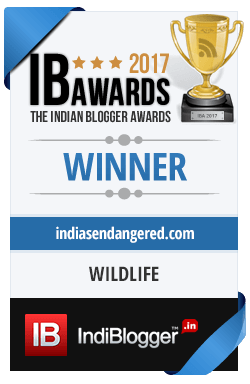 Now, scientists are starting a global hunt for 25 of these shortlisted species in the hope that many would be re-discovered. The ‘25 Most Wanted’ Species project has been initiated by a Global Wildlife Conservation, a Texas-based organization with Robin Moore as the project lead. Taking help from experts from International Union for Conservation of Nature (IUCN) they have compiled a list of animals that are very rare and haven’t been seen for at least 10 years or more. This includes bats, bees, birds and also sea horses and corals. They are being called the 25 “quirky, charismatic” poster species that, if they still exist, are found in 18 countries across the globe. The list does not include species that are already being searched for by many people and it also does not include animals that are extinct. The organisation’s main reason for this global expedition where they set out to find these lost species is to re-discover them and thus give hope of their existence rather than fear for their extinction. The kind of expedition that the scientists carry out in different countries and locations will vary with the species. For example, to find the Wondiwoi tree kangaroo of Indonesia they might use remote cameras and the swamps of Burma would be physically scrutinised to find traces of the pink headed duck. Doubtlessly it will be a huge task full of local challenges to find individual species that have not been seen for so many years. Moore is confident though that the campaign will work because of his prior experience with a similar project called “The Search For Lost Frogs,” in which scientists proactively searched for 10 missing frogs around the world. Within a year, they had located three, and they rediscovered 12 others. Click on the image to see the 25 species that will be searched for during this project. 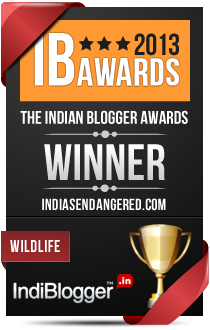 Included in the list of the 25 species that are going to be searched are 3 species that are endemic to India. This is a critically endangered squirrel found only from a single specimen collected in Namdapha National Park , Tirap District, Arunachal Pradesh. It was last seen in 1981 though unofficial sightings were claimed in 2002. The most distinctive character of the squirrel is the unique membrane that acts like a parachute when the animal jumps in the air and makes it appear like it is flying. This shark was last seen in 1979. There are less than 20 museum specimens of this shark but all were collected before the 1900s. Not much is known about this shark other than that it was found in the indo-pacific oceans. A medium sized bird of the pheasant family, the last sighting of this bird was a group of a dozen individuals, indicating that they are social birds and generally live in coveys of five to ten. However this sighting was 125 years ago and since then not a single of the beautiful quails has been spotted. Was it poached to extinction? The question can only be answered after the global hunt attempts to find this rare bird.